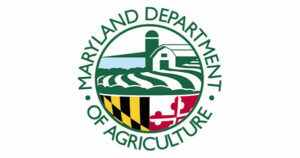 The Maryland Horse Council was founded in 1985 to be the trade association for the entire horse industry, to unite the industry, and advance its interests and initiatives with the state government and the general public. The Horse Council established its Political Action Committee (PAC) in 2011 to provide its members and the public with a way to financially support the campaigns of candidates for state office who understand and support our policy agenda. Horse Slaughter • Horse Seizure • Sunday Hunting • Police Enforcement of Helmet Use • Ag Preservation Funding • Funding for the Horse Industry Board • Raiding the Horse Racing Fund • Sales Tax on Ag Equipment • Trails Funding • Funding for Equestrian Facilities • the Feed Fund • Stable Licensing Rules • Permits for Barns • Manure Spreading Restrictions • Zoning For Horses • and more. 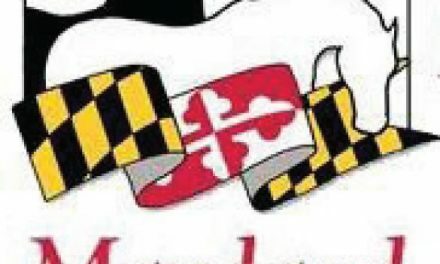 It is the Horse Council’s job to acquaint all legislators with our concerns about all these potential issues, and our importance to the state of Maryland. The PAC is an important tool in promoting our message and elevating our profile in Annapolis. Running for public office is expensive, and all candidates truly appreciate and remember their donors. The Horse Council PAC was completely depleted during the recent campaign; it needs to be replenished quickly, so some important distributions can be made before the session starts in January. By state law, no distributions from the PAC can be made to legislators’ campaigns when the legislature is in session (January 9 – April 9). This is where YOU come in. Please donate to the PAC TODAY!!! 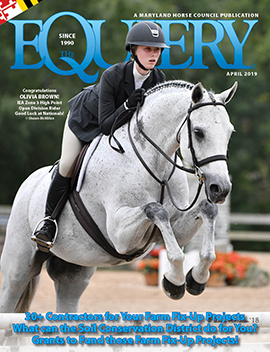 Make checks payable to “Horse Council PAC,” and mail to PO Box 606, Lisbon, MD 21765, or go to: mdhorsecouncil.org and click on the “Donate” button for the PAC. Horse Council PAC contributions go into a fund that gets distributed to the campaigns that are selected after consultation with the Maryland Horse Council Executive Committee, Legislative Committee, and Board of Directors. All contributions and disbursements are recorded with the Maryland Election Commission.